Over a year ago I was sent information on the unmarked burial ground of my great grandmother, Ida Rose. 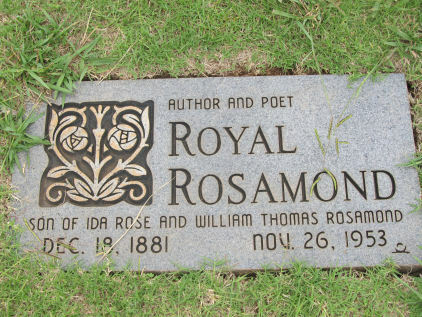 Her child, Dollie Rosamond, was buried with her mother. I assume they died in childbirth. Dollie is Royal Rosamond’s sister. What a loss for a young boy about nine. Ida married William Thomas Rosamond on February 16, 1888. Here lie a Hidden Rose. The woman in charge of the graves went out and put a stick in the ground where the Rose mother and daughter were buried. I was reminded of a spliced rose. My kindred were too poor to purchase a marker. Everything points to me being the Hidden Seed. I will go by the name JOHN ROSE. Ida’s father is John Wesley Rose who died in 1910, and is buried in the same cemetery. Edward Rose is Ida’s grandfather. Jan Hus (1369-1415) prophesised many years before the birth of the Moravian Movement that the message of spiritual reform would be a ‘hidden seed’ that would fall into the ground and die, and then sprout again to bear much fruit. He was burned at the stake as a heretic for speaking out against the practices of the Roman Catholic Church. Rosamund’s early death was seen as a just punishment for her lascivious lifestyle. Rosamund ended her relationship with Henry in 1175/6 and withdrew to Godstow Abbey. It seems likely that she was already ill when she entered the priory and she died in 1176. Henry paid for a lavish tomb within the convent church, at which the nuns left floral tributes on a daily basis. In the years following Rosamund’s death, Henry endowed the convent with 2 churches at Wycombe and Bloxham, new buildings and substantial amounts of building materials. Rosamund’s father, Walter, granted the abbey mills and a meadow, for the souls of his wife and daughter. We are planning a trip to Abbeville, South Carolina the last weekend of September and all Rosamond and related cousins are invited. We haven’t yet decided on where we will be staying, or the exact itenerary for the visit, so all suggestions are welcome. One of the definites for the trip will be a cleanup of the cemetery described in the email below from Gwen Rosamond Forrester. If you plan to come contact me at jrosamond@prodigy.net, or any of the Rosamond researchers listed on the OTHER RESEARCHERS page. I will be posting details online as they become available. Sure enough, they both knew where it was. David lead us to it, and he lead us to the few graves on Mulberry Creek that mark the original site of the church that was organized in 1826. Talk about luck! This was so exciting!!! We were so lucky to have ran into these two gentleman. These graves are right along a paved road in the woods (I mean, the stones are right along the road). This cemetery is in bad shape. No one is taking care of it. It is over grown in weeds, trees and with poison oak and ivy everywhere. David, Mark and I ventured out into the cemetery a little ways. Couldn’t go to each stone because the poison oak & ivy is soooo thick. There aren’t many stones. Some graves are marked with field stones and doesn’t have any writing on them, and some of the field stones looked as those they had been chiseled on but you couldn’t read it. There are Mays buried there and one stone was a Williams. Stones are in bad shape, you can hardly read them. They have black mildew, moss or what ever from the trees, all over them. There is one stone laying on the ground in perfect condition. No mildew or anything on it. You can read it clearly. It is the marker of Lucrete Mays born Dec 14, 1797 died Feb 14, 1845. Y’all, this is probably Sarah “Sally” Mays Rosamond’s mother. What do you think? I couldn’t hardly leave there without looking at each stone, but the poison oak was to bad. Mark and I are highly allergic to these plants. I knew though, that we are all going to be there next year, or whenever and we can be better prepared to tackle this adventure. As soon as David left, Mark and I changed jeans, socks and shoes right there by the car on the side of the road. Pretty picture! That poison oak and ivy will go through your clothes if you give it time. We were very lucky, we were o’k the next morning. Only one car passed on that road the whole time we were at the cemetery, so it isn’t a busy one. When we go there next year, or whenever, those of us allergic to these plants, will need to wear at least knee high rubber boots. We will also need to do some tombstone rubbings to be able to read the stones. Does anyone in this group know how to do tombstone rubbings? A lady in Lee Co., Va., showed me how by using paper and a pencil. She said you could also use colored chalk that children use at school. It wont hurt the stones at all. When it rains, it will wash the chalk off. David told us the Walnut Grove Church has tried to put a book together about the History of the Church. He said this book is at the church. We were there on Monday, and no one was there. David said the original church (1826) on Mulberry Creek was a brush arbor, which was posts with brush on top to protect them from rain. They were having Church service when it stated to rain. Had a flash flood that swept the brush arbor away. Everyone was scramming to get to higher ground, scared the horses so bad they all ran away. That’s when they moved the Church to higher ground. It was built next to where the Walnut Grove Church stands today. Ruth, do you know the History of Walnut Grove Church, and do you know who is buried in the original cemetery? Abbeville is a beautiful Old Historic town. It takes you back in time. Has a lot of old beautiful two story homes. I have a pamphlet listing the motels in the Old 96 District when we get ready to make reservations. If we stay in Abbeville, there is a Belmont Inn on town square that would be perfect for us to stay in, if y’all like this sort of thing. The Belmont Inn was built 1902-03 as the Eureka Hotel to accommodate “drummers” of the textile trade, patrons of the Opera House, traveling salesmen of the day, and the railroad men who had layovers in Abbeville. It’s listed on the National Register of Historic places in Abbeville. It has 25 newly remodeled, decorated rooms. They let Mark and I walk through it. The rooms that didn’t have occupants in them, they leave the doors open so we were about to view them. They are furnished with old antique furniture, some rooms have large pieces of furniture. It has wooden floors and looks like bedrooms in antebellum homes, only a bit smaller. It is nice and very clean. Really takes you back in time. Prices are very reasonable. More on that later. The Belmont Inn is next door to the Opera House and two doors from the court house. The Library is one block away. If yall had rather stay in a motel there are three motels around Abbeville, but the nicer ones are in Greenwood, which is only 15 miles away. Mr. Richie told me the Library in Greenwood was better than the one in Abbeville. I only got to spend a couple of hours at the Library in Greenwood. They have a lot of old books for research, made several copies, but don’t think I found too much of what we don’t already have. Haven’t had a chance to look it over. Something else we might want to think about. This pamphlet I have says Edgefield County, (which we all know is part of Old 96 District) has D.A. Tompkins Memorial Library. It serves as a genealogical and historical research center focusing on the Old 96 District. It is the headquarters for the Courtesy Center and Archives. If we have time, we might want to check this out. 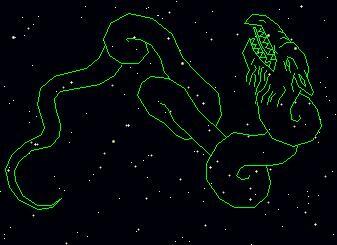 I was born October 8, 1946 two minutes after the sun set. 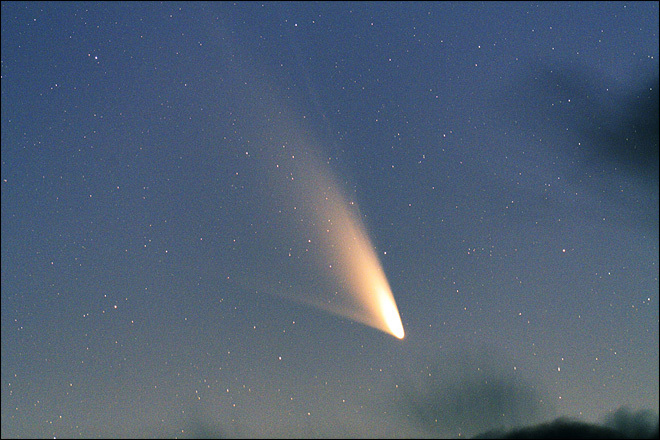 An amazing star-shower was suddenly visible. The nurses in the maternity ward bid my mother to come to the window and look, but, was too spent having just delivered me. Rosemary said she had a vision while she was giving birth to me, she telling herself she must not forget it. She forgot. Rosemary named me after John the Baptist because she believed I was born on the Day of Atonement, Yom Kippur. I was born three days after Yom Kippur. 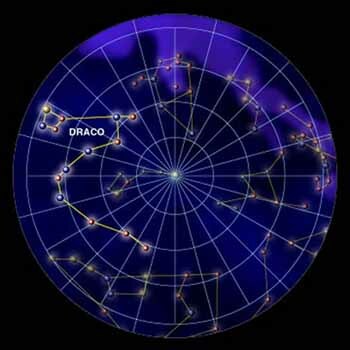 begins where all charts in theory begin, on the exact cusp of Pisces and Aries.. Yesterday I believe found my Rose kindred. 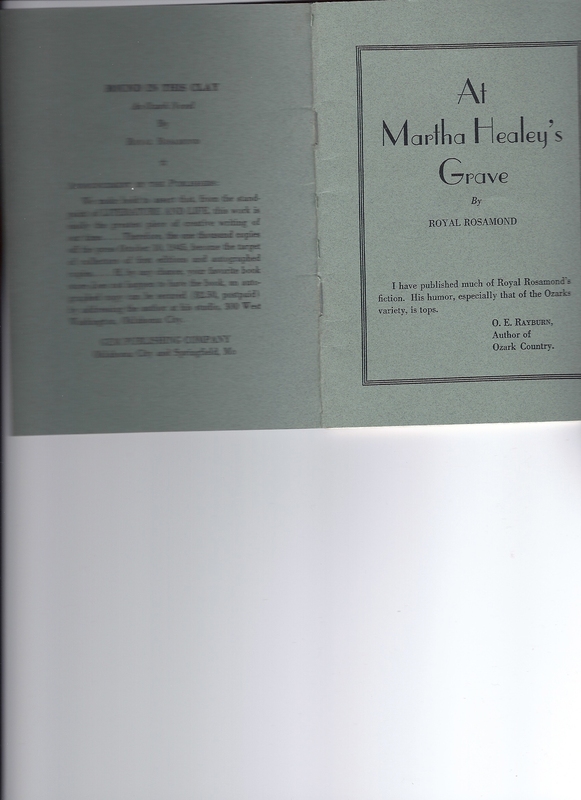 I had recently located Royal Rosamond’s little book ‘At Matha Healey’s Grave’ that I published in 1998 under Royal Rosamond Press Co. I had got a copy of this book from a library, and took it to a printer. I gifted the University of Oregon with a copy of just twenty books. I was too poor to afford more. 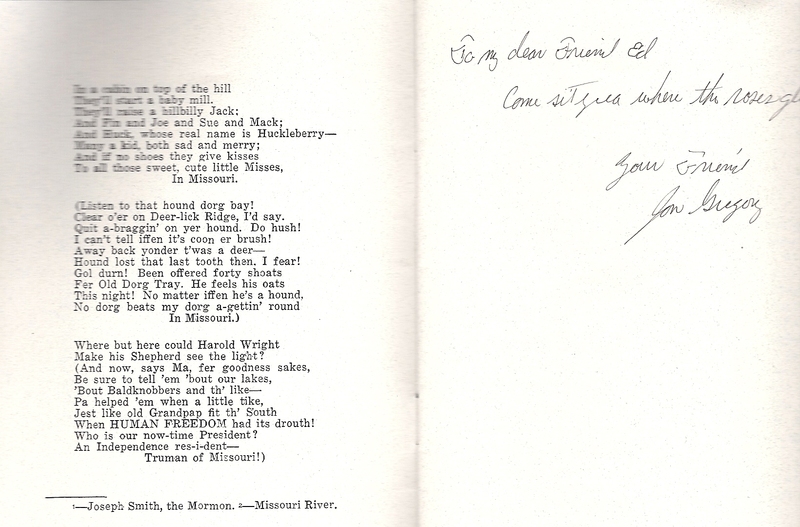 I intended this copy for my freind Edwin Corbin, but, realized I had no copy for myself, and kept it. 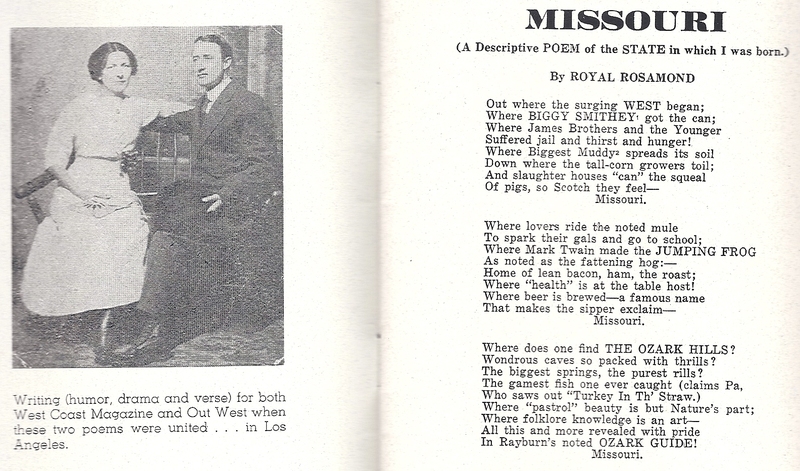 This book of nine pages is part of Royal’s ‘Humor Of The States Series’. I think the reason Frank is looking glum, is, his folks put him in a dress! “John Rose, R.R.’s grandfather, a saw-mill man, settled with his daughter, Ida Lousisiana Rose, in Butler Missouri, right after the Civil War. Later, Mr. Rose bought a farm four miles west of Butler, on the Miami. 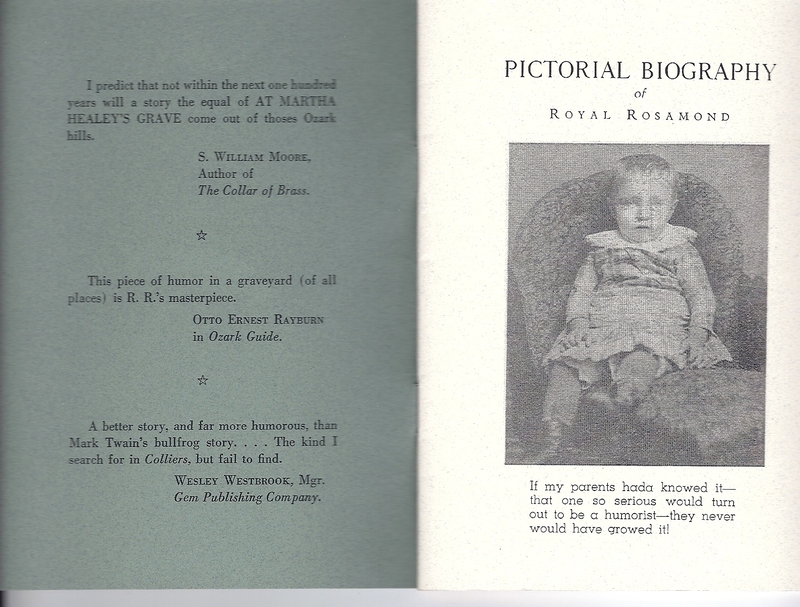 Royal does not give the name of his grandmother, the widow of William Thomas, whose surname was Rosamond, but she is Frances Morrison. As for the name Ida Lousiana Rose, my Rosamond kindred might hold a record for odd names befitting backwoods folk, such as Fanny Lou Rosamond. But, when you ask what is in a name, you discover the name Fanny means “from France”. Does Lou stand for Louisiana? We even have a Homer Rosamond which might make the Rosamond family the quintessential American Family, especially when my kindred were named after Francis Marion ‘The Swamp Fox’ who parents were Huguenots, as was the progenitor of the Rosamond family who may have come from Rougemont Switzerland, a city that was once a part of France. 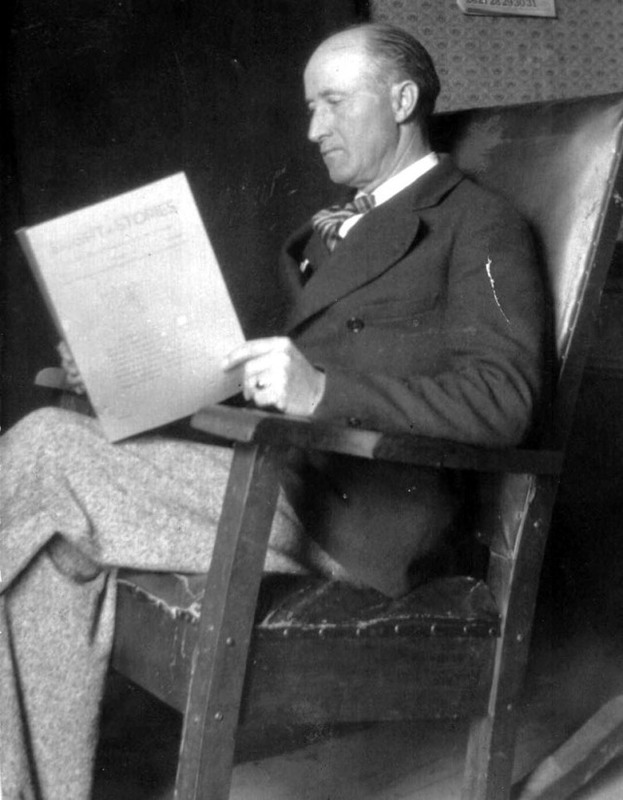 Frank Wesely Rosamond was named after Francis, and descends from James Rosamond, who allegedly fought alongside Samuel Rosamond, who served as a Captain in the Revolutionary War under Marion. 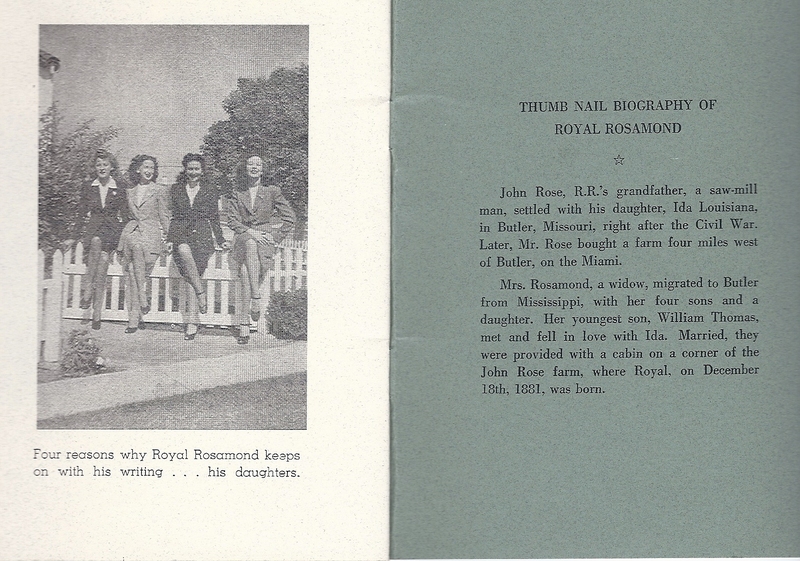 In his history of the Rosamond family family (1938) Leland Rosemond mentions, and then dismisses Fair Rosamond as being key to our family and our name. However, with my resent discovery about the true Rose Lineage, the Holy Grail has come to America. 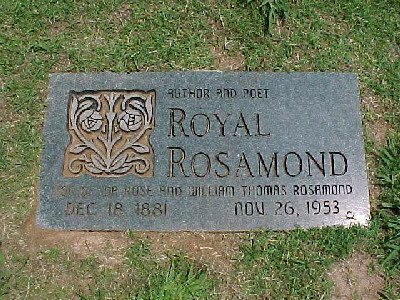 Rosamond had a graal cup entwined in vines on her tomb. She is the sleeping beauty that will soon awaken and behold her Family Tree that spring from my late sister, Christine Rosamond Benton. Ed Corbin’s mother is kin to Francis Cavenaugh a Plymouth Brethren from which the evangelicals hail. Schwarzenberg is a Czech (Bohemian) and German (Franconian) aristocratic family, and it was one of the most prominent European noble houses. The Schwarzenbergs are members of the Czech nobility and German nobility and achieved the rank of Princes of the Holy Roman Empire. 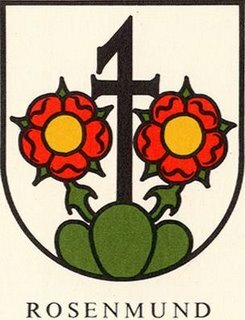 The family belongs to the high nobility and traces its roots to the Lords of Seinsheim during the Middle Ages. The current head of the family is Karel, the 12th Prince of Schwarzenberg, a Czech politician who served as Minister of Foreign Affairs of the Czech Republic. The family owns properties and lands across Austria, Czech Republic, Germany and Switzerland. Latin and Spanish, as Rosamunda. country if the German forms above are to be disregarded. nothing to do with giving them. Sir Hill Rose was born 1650, and died 1720. He married ? (Rose). William Rose was born December 3, 1699 in Immigrant on the ship Canterbury England, and died in Bedford Co, Pa. He married Jane ? (Rose). She was born in England. Robert Rose was born Abt. 1731 in Bedford Co, Pa, and died 1784 in Westmoreland Co, Pa. He married Johanna Crawford Abt. 1755, daughter of John Crawford and Mary Campbell. She was born Abt. 1735, and died 1788 in Va. The Canterbury, or Canterbury Merchant, is the ship that transported William Penn and James Logan from England toPhiladelphia in 1699. 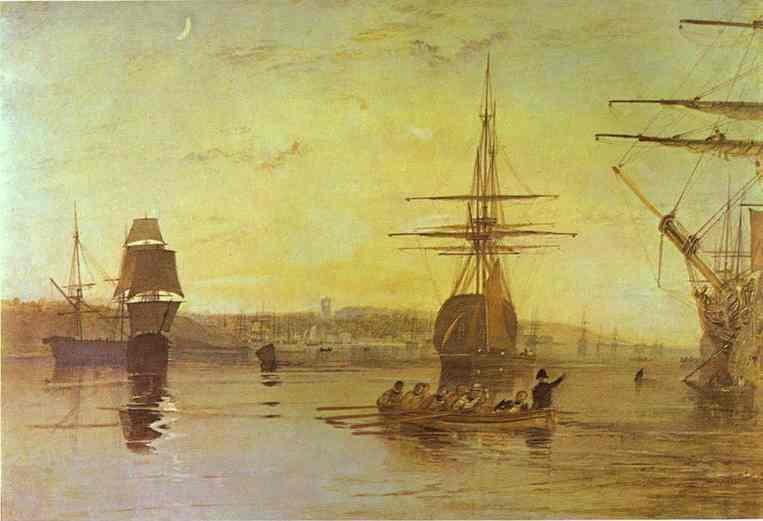 The Canterbury set sail from the Isle of Wight on September 3, 1699, reaching Philadelphia on December 3, 1699. The captain of the Canterbury is recorded as either “Henry Tregeny” or “Hen. Weagene”. During the voyage the Canterbury reportedly survived an attack by pirates. Ezekiel Rose was a soldier in the Revolutionary War, a surveyor, and a farmer. He was apparently from a town of Milford, for his son named New Milford, Ohio in honor of his father, Captain Ezekiel Rose. Birth: Jan., 1886 Helena Lewis and Clark County Montana, USA Death: Jun. 18, 1887 Helena Lewis and Clark County Montana, USA Ida C. Rosamond was born in January 1886 and lived in the Sixth Ward, Helena. On June 18, 1887, Ida died from measles at age 17 months. The attending physician was Kellogg. Herrmann & Co. provided the following: child’s gloss white case and outside box $15.00, digging of grave by Schmidt $3.00, carriage of McComas $6.00, total $24.00. My Ezekiel Rose was a soldier in the Revolutionary War, a surveyor, and a farmer. He was apparently from a town of Milford, for his son named New Milford, Ohio in honor of his father, Captain Ezekiel Rose. 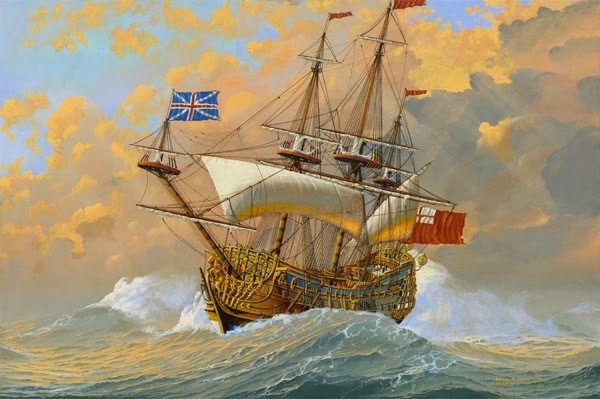 Whereas Mary Rose, the wife of me the subscriber, has left my bed and board, without any just cause, I therefore caution all persons trusting in or in any manner dealing with her on my account, as I will not be answerable for any debt she may contract, or any dealing she may make, after this date. Ezekiel Rose. Hampshire County, March 15, 1794. Probably the first wife was named Mary Hynes or Hinds. This Mary who “left my bed” was his second wife, the widow Mary Mcconnell Milliken. Probably the third wife was named Mary Higgins or Higkins as her name is spelled on the deed for sale of land in Washington County, Pennsylvania. NOTE: Washington County absorbed Cuberland County after the Revolutionary War. Note the problem this separation causes for determining the mother of William Rose born in 1794 who became a minister and married Margaret “Peggy” Lowery 10 April 1817. It would have been difficult for this first wife to have left her sole means of support with an infant child. Likewise my Ezekiel does not have additional children after the birth of William Rose in 1794, so the event may be of another Ezekiel Rose and wife Mary, or it may be my own. RLee found an alternate birthyear of 1735 for Ezekiel. Both Captain Ezekiel Rose and Major John Rose fought in the Battle of Sandusky which took place in what would become the family home area in Muskingum County, Ohio. The Battle of Sandusky was in May, 1782; the Roses moved to this Ohio region shortly thereafter, following along the Zane Trace which was named after one of the soldiers in Captain Ezekiel Rose’s militia troop. The Zane Trace follows along each of the battles of the Revolutionary War that Ezekiel Rose fought in! Captain Ezekiel Rose is in Washington County, Pennsylvania for the 1790 census, and in Greene County, Pennsylvania for the 1800 and 1810 census. Note: Greene County, Pennsylvania was part of Washington County, Pennsylvania before 1796. Likewise, Washington County, Pennsylvania was part of Cumberland County, Pennsylvania before 1781. My Ezekiel was a wealthy man as anyone in the 1700’s who owned a horse was considered well off. My Ezekiel according to the tax record of 1787 owned 5 horses, 2 cows, and 12 sheep which he raised for wool. This was before cotton became a common clothing material. d.5 Dec. 1824 in Indiana. He was a private. 4. and ours b 1745 m Mary Hines Capt. died in Ohio. write, and they were both captains. None of these Ezekiel Roses laid claim to a war pension. The son of our Ezekiel, however, laid claim to land in Ohio for his father’s service. 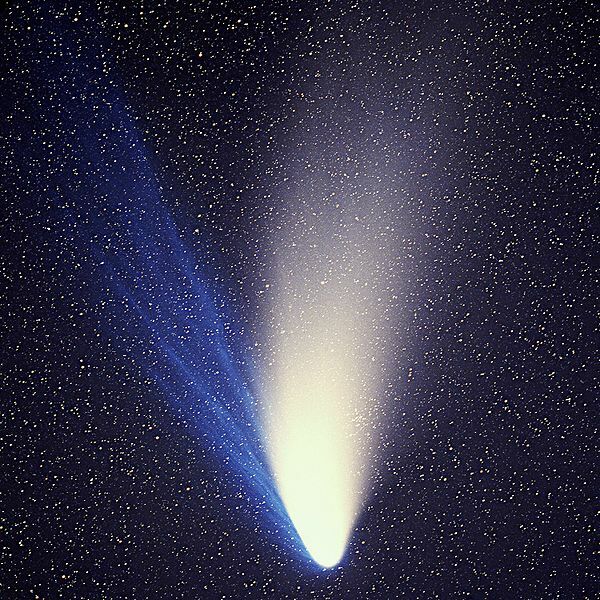 Note: 1325 White Oak Drive, Colfax, CA, USA, 95713, wdr_yah@yahoo.com. Please contact me if you find any errors or if you can further my knowledge; Thanks.